Noida Authority has only approved two private builders for residential plots in Noida , one is Jaypee plots and the second is Unitech plots . Both are reputed builders and provide excellent amenities in their projects with a 3- tier security so it’s far better for buyer to invest in their residential plots in noida to make their investment risk – free. In India , Noida Plots are better in terms of ROI ( Return on Investment ) as compare to other residential flats or commercial properties because quantity of residential plots are less which helps in giving better ROI as a famous method of demand and supply. So , investing in residential properties will be smarter option always . Propworld Realty has the maximum options in noida plots for sale with the best price . 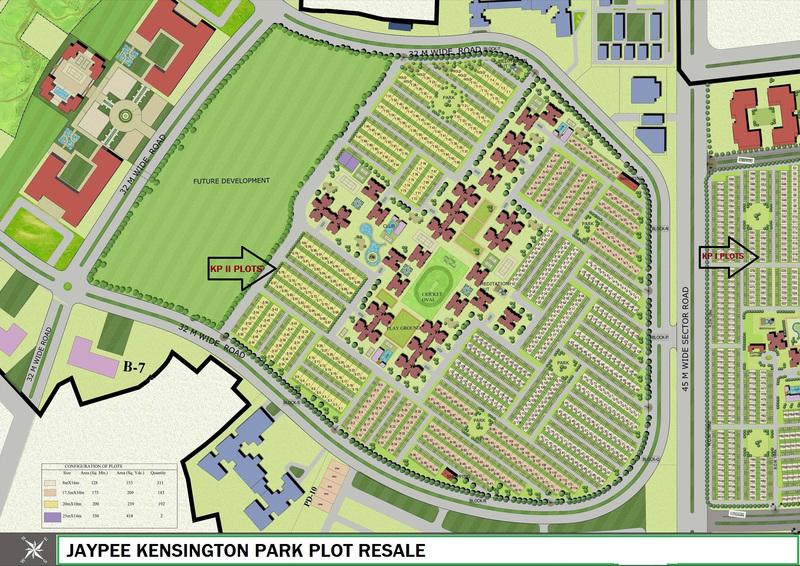 Jaypee Kensington Plots are the community in Jaypee Wish town. Jaypee is having KP- 1 (Kensington Park Plots) in sector 133 and KP 2 in sector 131 with the sizes varying from 153 sqyd to 538 sqyd. . Jaypee Plots Contributes to life sustaining or rewarding an urban life. Both the properties are very near to Jaypee Medical centre which will be the prospecting biggest medical centre in Noida. Even both the projects having well determined walkways & boulevards. Jaypee is providing their own transport facility for Wishtown. Jaypee KP-1 buyers has got the possesssion and few buyers have already done with the registery work and started constructing on KP-1 plot . Infact , KP-2 will get the possession very soon. Entire project is having 3 – tier security system. Good Connectivity from Greater Noida and Noida Express way. 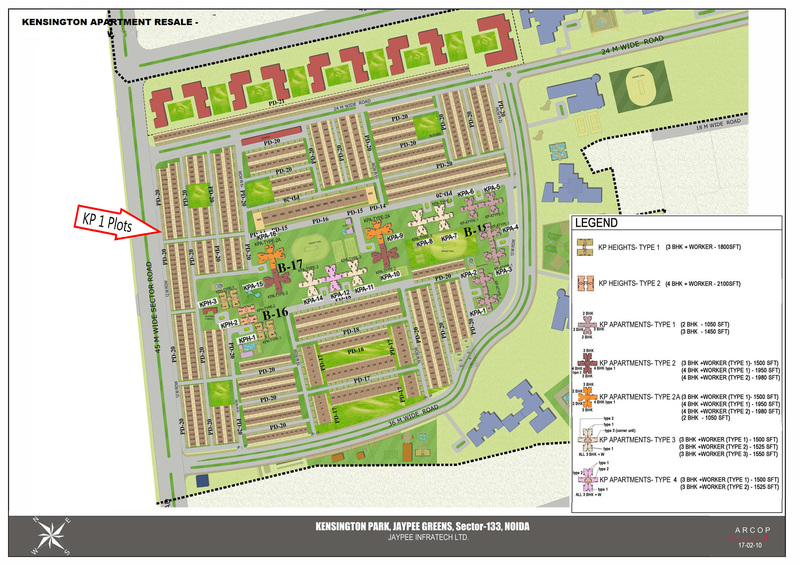 Jaypee Plots are very near to upcoming Jaypee Mall. School , Gyanam School , Mayur School and Lotus Valley, Pathways , etc . Jaypee Institute of Informational Technology (JIIT) College is in wish town. There will upcoming sai temple, Masjid, Jain mandir, Gurudwara and Church. In wish town, there will be 3 Petrol Pump and 3 police post. 2. 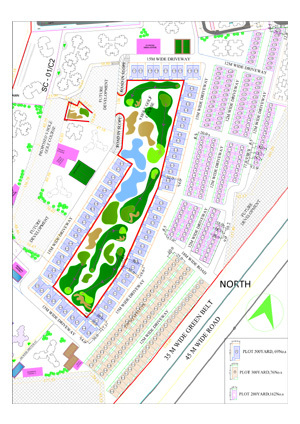 Jaypee Golf Plots Sector-128, Noida Expressway For More Detail Click Here…. The Entire project is divided and named as per block like Hazel, Savanna, and Pelican Plots. . Its having nine blocks from PD-1 to PD-9. behind the Pebble court. 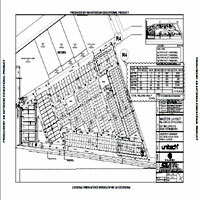 These plots having main entry from Augusta Townhome in Wish town. it’s a 9 and 18 hole Golf course which is designed by graham cooke and associates. from every window of your home as well as ensuring that you live a upscale lifestyle. .
Current resale Price (Approx) Rs. 2 lakh ( Non- Golf) to 2.50 lac ( Golf facing) per sqyd. The project is Vaastu compatible. It’s having 24 * 7 power backup and good water supply. Good transportation facility by jaypee itself. Golf course is excellent feature of this project to modernize lifestyle. 3. Unitech Willows Plots Sector-96, Noida Expressway For More Detail Click Here…. Unitech Willows (Residential plotted development) is a part of Unitech Grande in sector – 96. Unitech Grande is a township of about 347acres with necessary facilities like medical facilties. schools, shop[ping centre , water supply , power back up , sewage system .This township is having a 9 hole signature Golf Course in approx 70 acres which is designed by PHil Ryan . Unitech Willows of Grande is the lowest density project with a upscale residential lifestyle. Gated community with excellent security. 24 * 7 Power back up and water supply. Unitech Willows is the low density project of Unitech Grande. Unitech Willlows having golf and club facilities. Good Transportation or connectivity to Unitech Willows via Delhi, Noida, Gurgaon, Greater Noida, Faridabad. Note: Best and Important part is Golf Course and Club facility are already open for public. 4. Lotus Greens Plots Sector-79, Noida For More Detail Click Here…. Lotus Greens is coming up with the Golf facing plots in Sector-79 Noida soon. They will feel you a lavish lifestyle with greenery and peace of mind. Minimum investment is approx 2 crore + additional charges as per builder terms. The other golf plots of reputed developers in Noida is having approx 2 lakh to 2.5 lakh rs/ sq yard rate which you need to pay in a single shoot, while in this project the rate is very attractive and you will pay 10 % now and rest in easy installment of approx 3 years. Lotus Greens will have all the international sport amenities. Lotus Greens is the only golf facing residential society in central Noida. Lotus Greens Plots will have 3-tier security with all the modern amenities in club. This sector is having a fabulous connectivity from central Noida as well as From Noida- Gr.Noida Expressway (Adjoining to Taj-Expressway) . Why to invest with Propworld !! 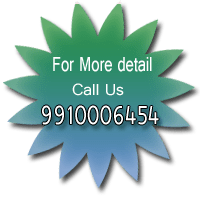 Being an investor , when you bought property from us our consultant will update you time to time and provide you the best Resale Deal because we are having the largest Resale sales force for Noida Region, so you will get a single platform to purchase and to do the Resale/ Rent. Being an End user, we will provide you after sales services and helps you to get the current information of the project till possession. If you Re-located then Propworld Team will provide you better guidance For Leasing and Re-Sale.